An extremely useful instant ice pack that can be used anywhere without refrigeration. 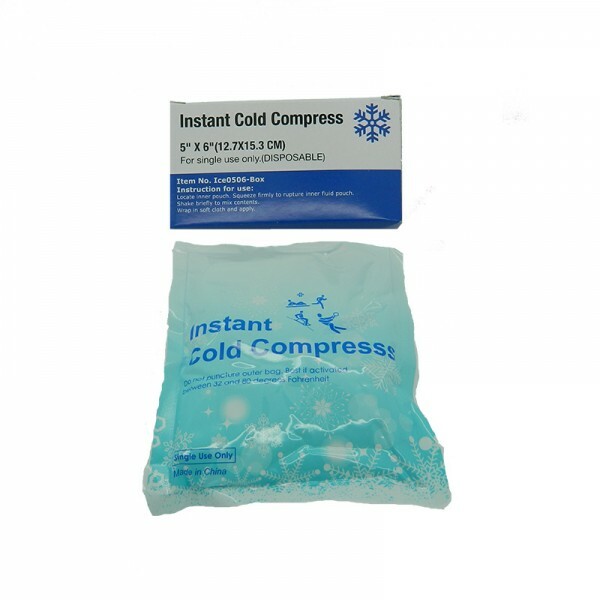 This incredibly effective portable instant ice compress is ideal for first aid and general injuries. A must have for sporting, hiking, camping or in the car for emergencies. Ice packs can be purchased individually or in box of 10 for $49.95 .. Ever woken up with red puffy eyes that make you look tired â€“ itchy irritating eyes during hay fever season. Try our soothing gel Eye Mask to help your puffy eyes look and feel better every day. The mask can be used cold or hot. Place in the freezer or fridge or pop it into Luke warm water. Place it over your eyes and sinuses, or slide it up to your forehead for headaches or if you are having ..